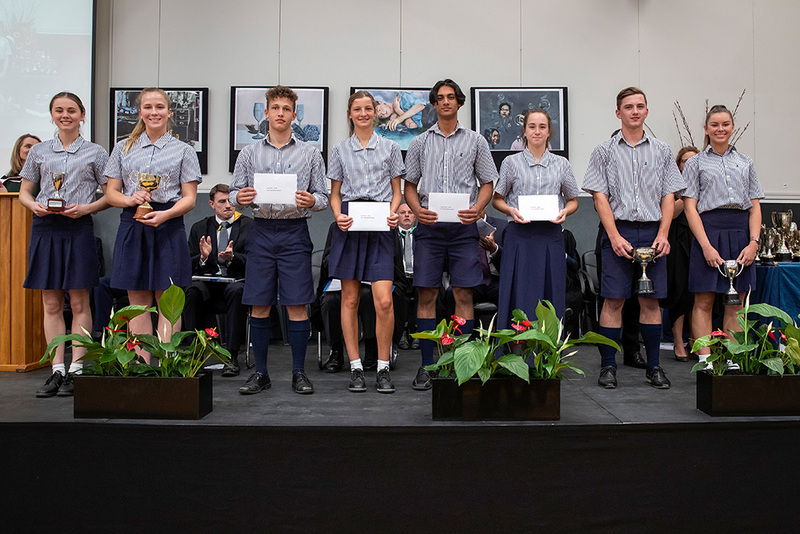 Left: Kaylee Goodyer, Mia Kelly, Dominic Mutti, Caitlin Harley, Abhijeet Parmar, Emma Hjorth, Jarod Hellier and Lauren Adamson. 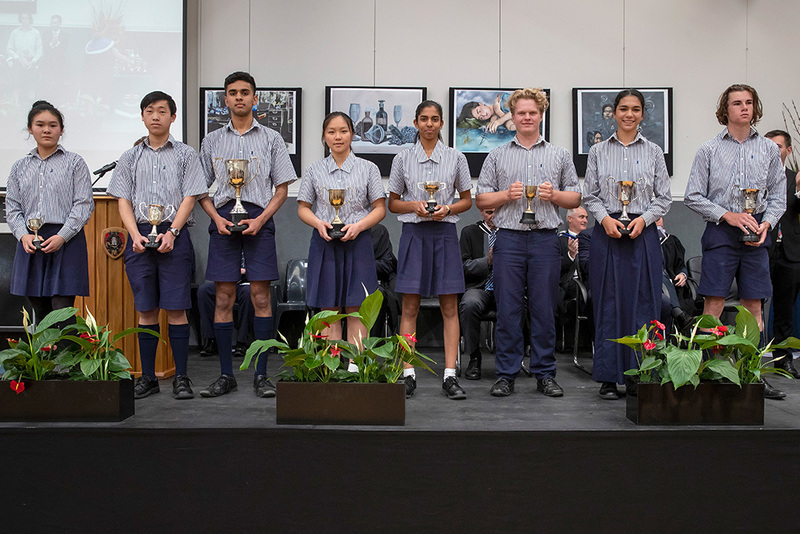 Left: Sonia Lu, Adam Fu, Sai Kuvelkar, Landy Zheng, Priyanka Rao, Wilhelm Muller, Krystal Clark and Matthew Wilson. 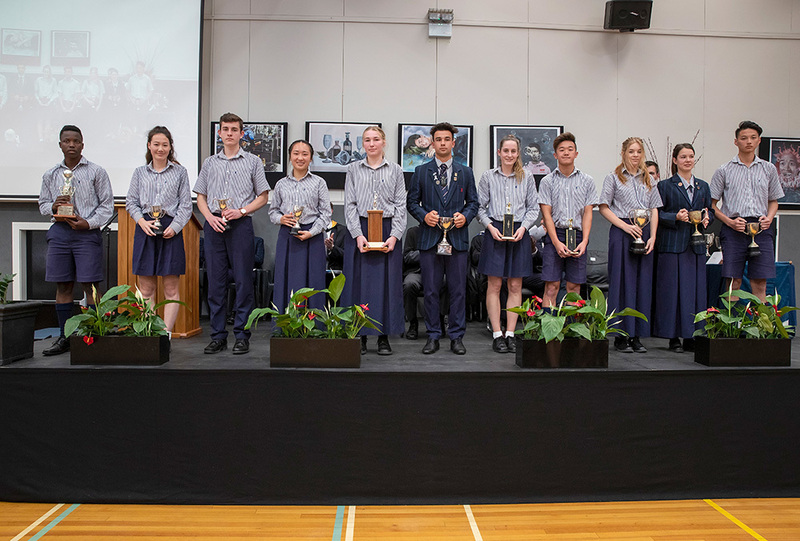 Left: Tafara Chawira, Louise Turley, Owen Hood-Edwards, Hannah Tong Ho, Michaela Crozier, Sean Wilkie, Renee Hosking, Adrian Chong, Kaitlyn Wilkinson, Aleesha de Jong and Randy Jiang. Left: Alan Zhang, Prisha Desai, Archi Tulsian and John Sibanda. 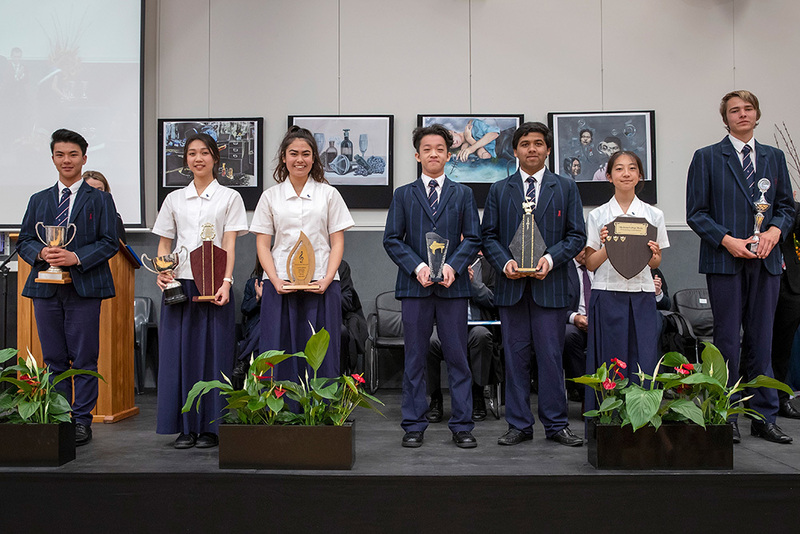 Left: David Li, Sophia Wei, Hayatt Al Joborry, Michael Li, Avaneesh Belwalkar, Yuna Otani, Miles Boermans. 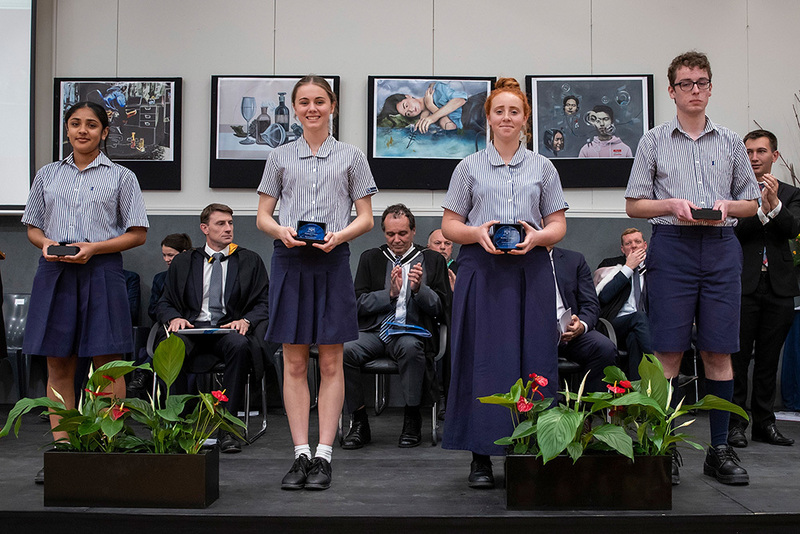 Left: Anya John-Francke, Kaylee Goodyer, Kelsey Mercer and Dominic Pestana. 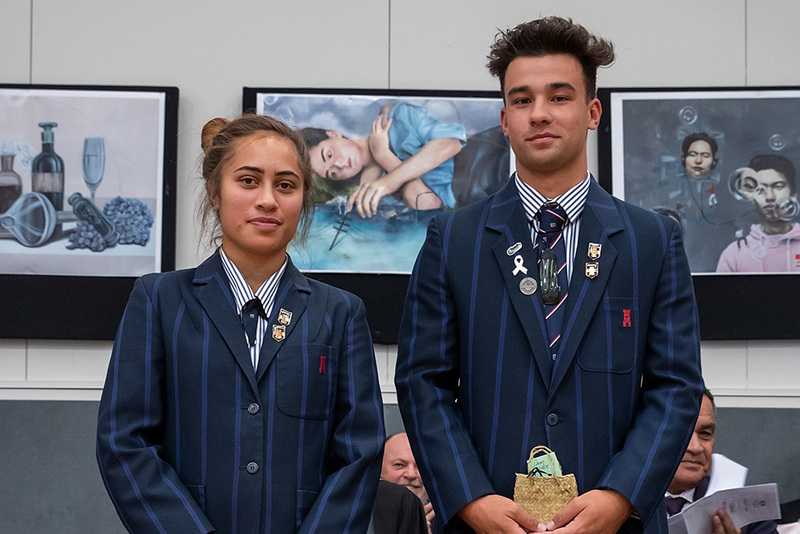 To recognise the contribution to the Kapa Haka Group of one senior boy and one senior girl each year. Braxton Anderson and Sean Wilkie. Left: Braxton Anderson and Sean Wilkie. 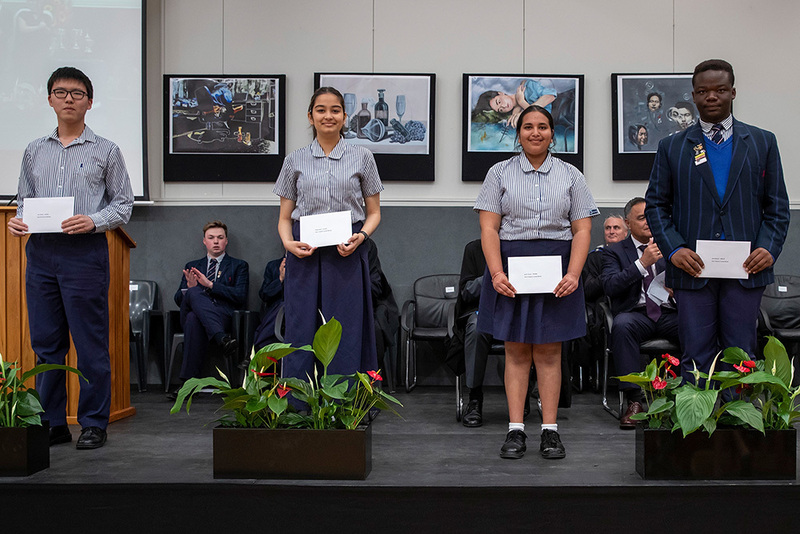 The Zonta Leadership award is supported by the Zonta Club of East Auckland and is presented to a young woman in Year 12 to recognise and reward leadership qualities. 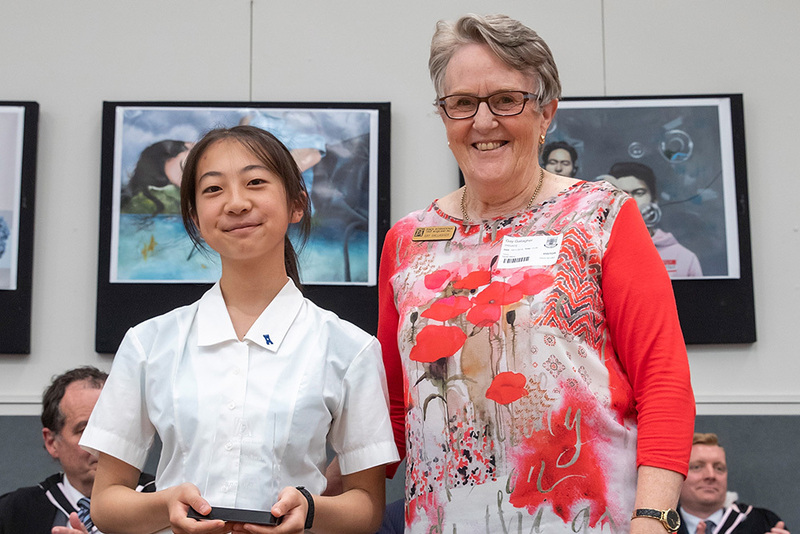 The recipient for 2018 is Yuna Otani.